After having ginger dressing on a salad at a local restaurant, my daughter was in search of a recipe just as good. She found this one and has been making it ever since. 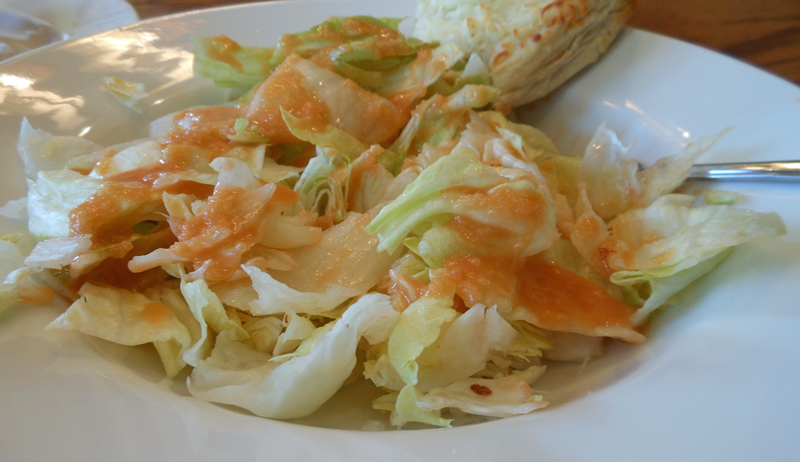 We had never had ginger dressing before and we both fell in love with it. I love it over iceberg lettuce. Making the dressing is as simple as dumping the ingredients into a blender, mixing it up and popping it into the frig to chill.